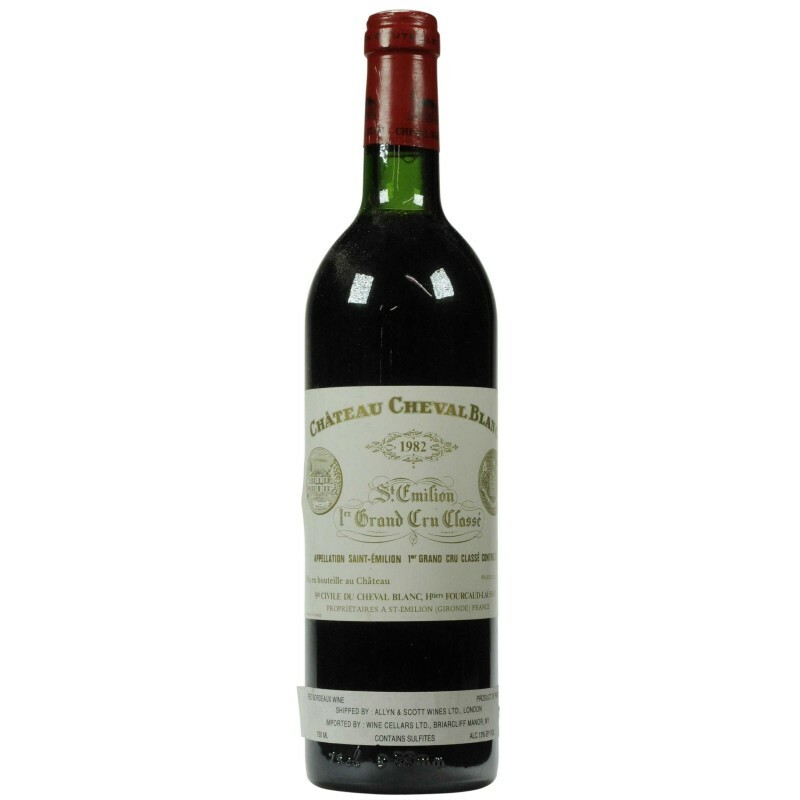 The greatest vintage of Cheval Blanc since 1947, ideal growing conditions, produced a wine of great character, rich bouquet, elegant and stylish. The tannins are velvety and rounded and the finish eternal, with hints of cedar,cassis, cashew nut, raspberry jam and blackberry. The color is superbly deep and intense with a slightly tile-red rim, while the bouquet is powerful and complex. The aromas are highly concentrated with truffles, caramel cream, crystallized orange, prunes in eau de vie and smoke each taking their turn, evolving towards hints of roasted coffee and chocolate with cinnamon and other spices when the wine is swirled around the glass. The attack on the palate is smooth, leading into supple, fleshy and smooth sensations. This wine boasts remarkable power and concentration, while leaving an impression of great freshness.